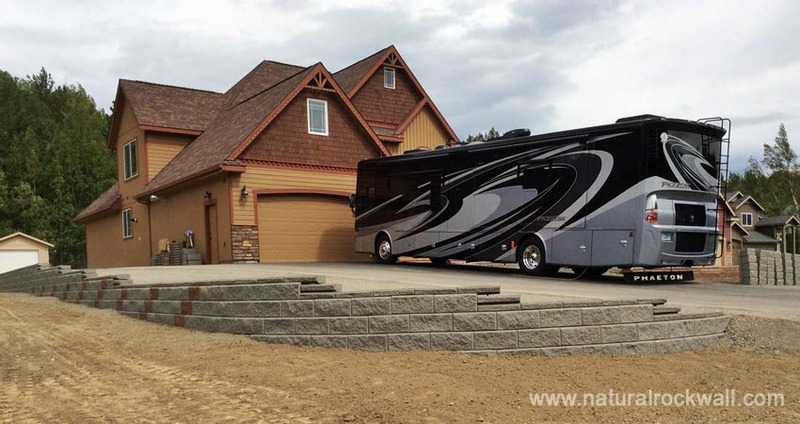 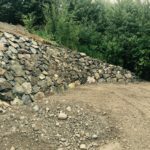 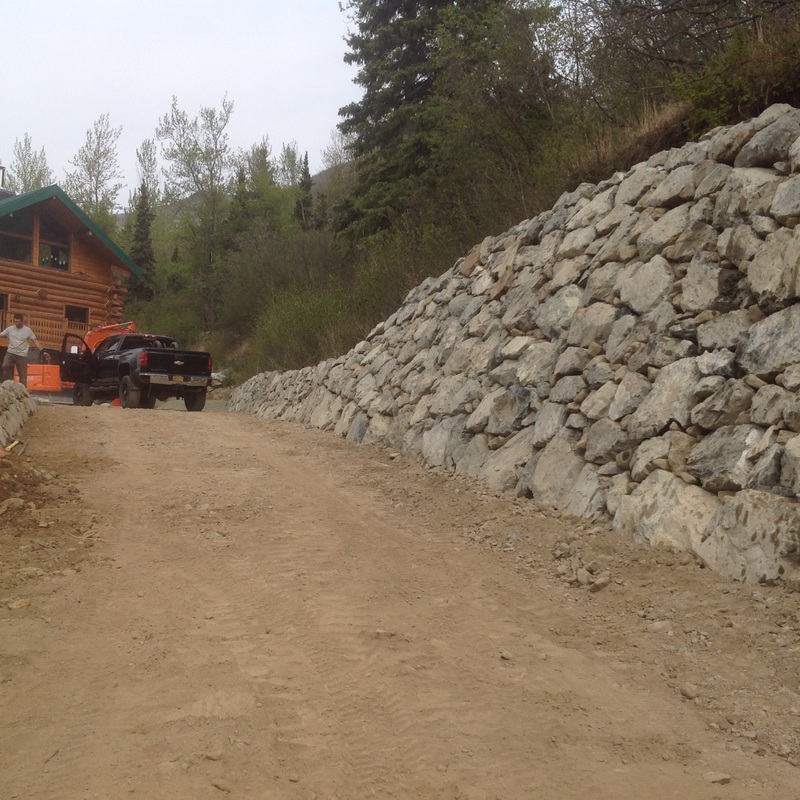 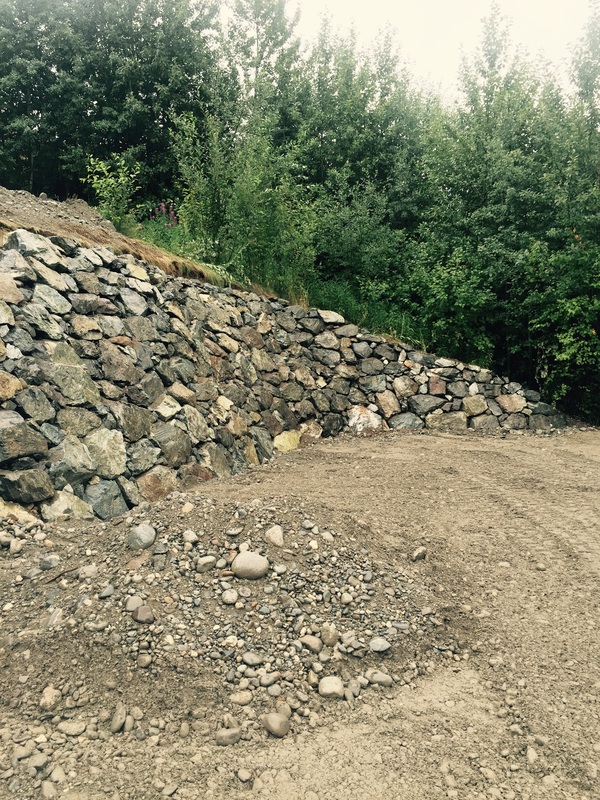 Rock Landscaping specializes in the installation of natural rock wall structures. 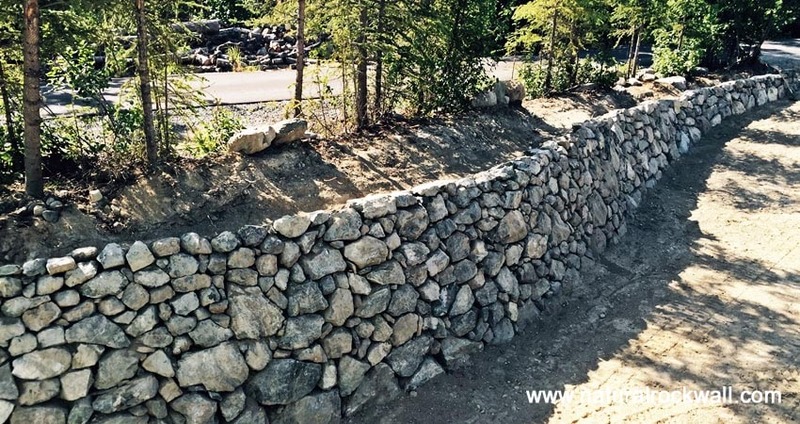 A structure that holds back soil or rock embankments, a retaining wall has numerous residential, commercial and public applications, such as low-level walkways, gardens and highways. 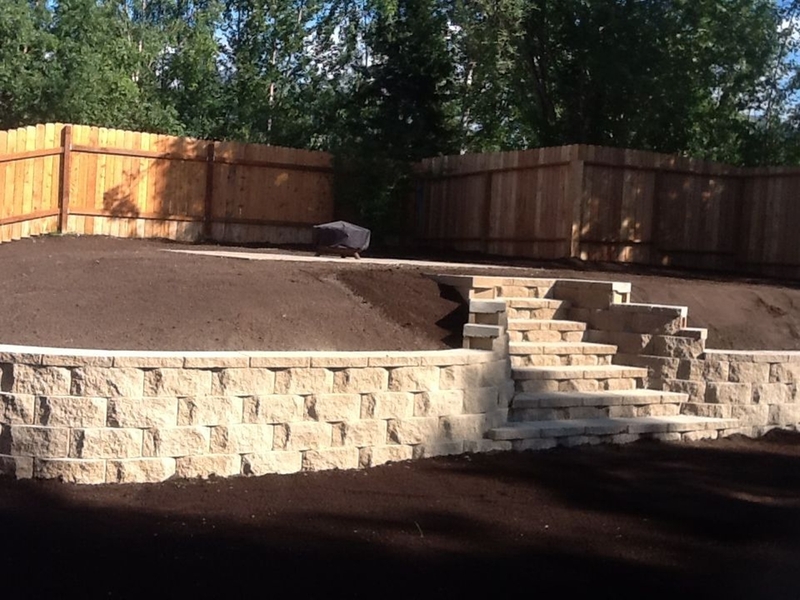 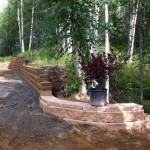 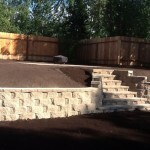 For both small and large scale projects, Rock Landscaping is ready, willing and able to meet your retaining wall needs. 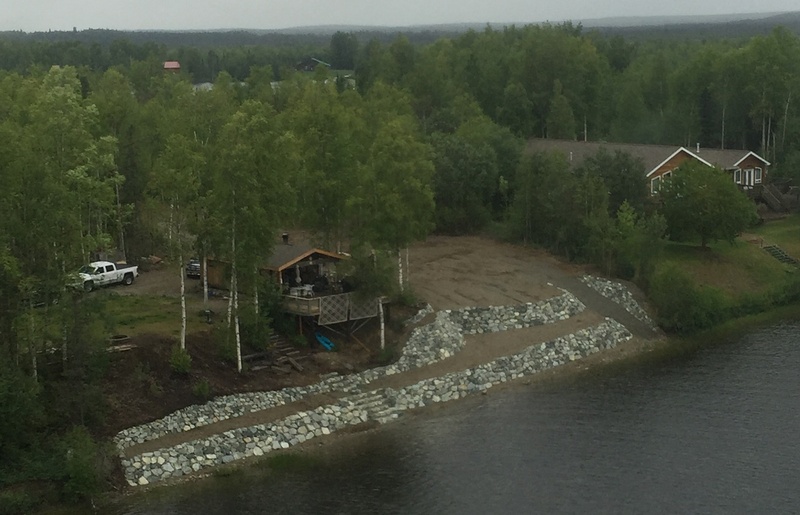 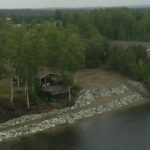 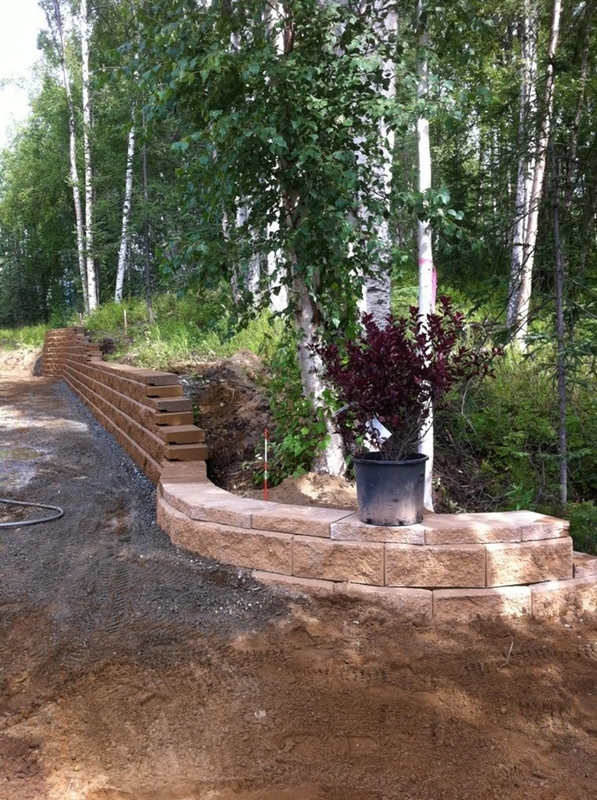 Check out this recent example of a lakefront project we did in Horseshoe Lake or this project in Eagle River.